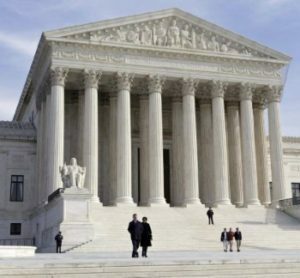 Today, the Supreme Court announced that states can legalize sports betting after overturning the Professional and Amateur Sports Protection Act. In addition, the vote to ban PASPA was 6-3 thanks to the efforts of ex-Governor Christie of New Jersey. 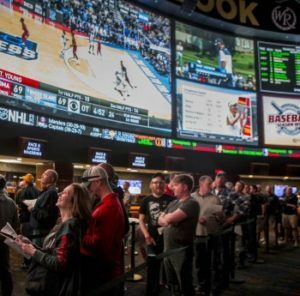 The big question for sports bettors now is where they can legally bet on sports? 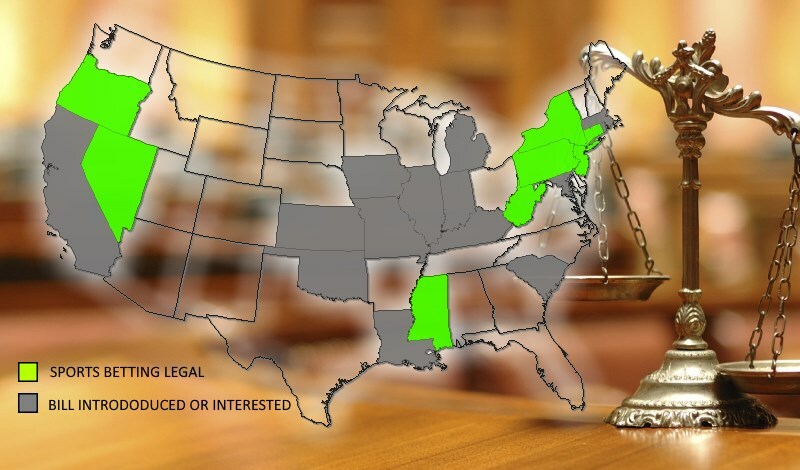 So we give you the list of States where Sports Betting is Legal. Even though the sports betting monopoly by Nevada is broken, betting on sports is not legal in every state. This is because a state has to make sports betting legal first and not all states have made it legal. In the meanwhile, 10 states have made sports betting legal and several other more are trying to make it legal. However, it will take several months for the states with legalized sports betting to implement their sports betting operations. Below is the list of states that have already passed a law to make sports betting legal. However, most of these states do not have facilities for sports betting at the moment. For those who do not live in one of the above states, you might be able to bet on sports in the near future. This is because there are several states that are currently trying to legalize sports betting. Some of them have bills pending while others were waiting for a decision form the Supreme Court first. 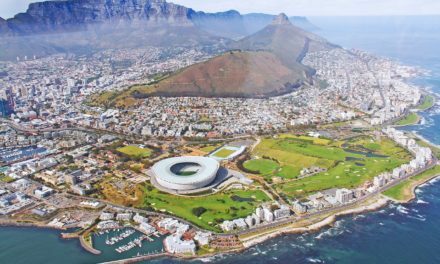 California – There has been an attempt to legalize sports betting with ACA 18. Illinois – 5 bills have attempted to legalize sports betting at existing gambling facilities. Indiana – To attempts have been made to legalize sports betting. 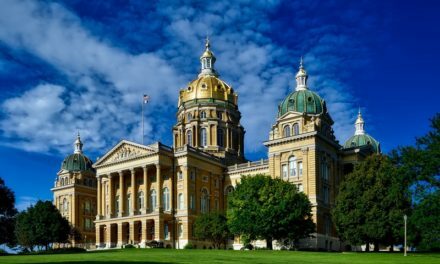 Iowa – Bill H2448 was introduced to license and regulate sports betting. Kansas – Five bills were introduced to legalize sports betting via lottery and racetrack facilities. Kentucky – The state introduced Bill BR155 and H365 to legalize and regulate sports betting. Louisiana – Two bills were introduced that would legalize sports betting via a referendum. Maryland – The state introduced three bills that would legalize sports betting via a referendum. Massachusetts – They introduced a bill that would study legalizing sports betting. Michigan – This state has three bills where the first would legalize sports betting via a referendum. The second would then allow parlay wagering. Furthermore, the third bill would legalize online sports betting, casino and poker. Missouri – They have had six bills that would legalize and regulate sports betting. Oklahoma – Not really sports betting but more like legalizing sports pools. Rhode Island – They are currently trying to legalize sports betting in casinos. South Carolina – Bill H3102 would legalize sports wagering. 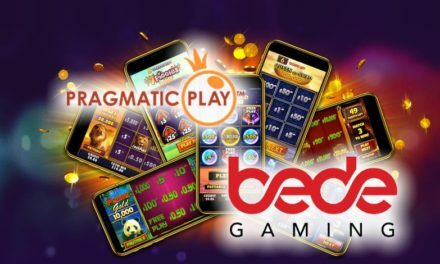 With these new changes, gambling providers and operators are looking to take advantage of this new opportunity. 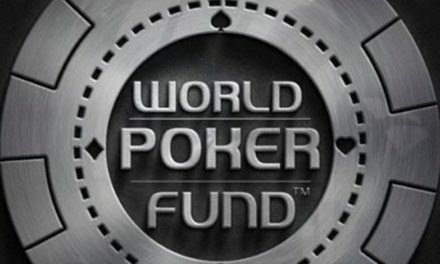 For example, Pinnacle chose to withdraw its application for a UK gambling license. Some gambling experts believe it was because they foresaw sports betting being legal in the US. 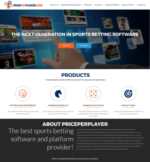 According to the Sportsbook Pay Per Head news, even some Bookie PPH Providers are now focusing on the US market.